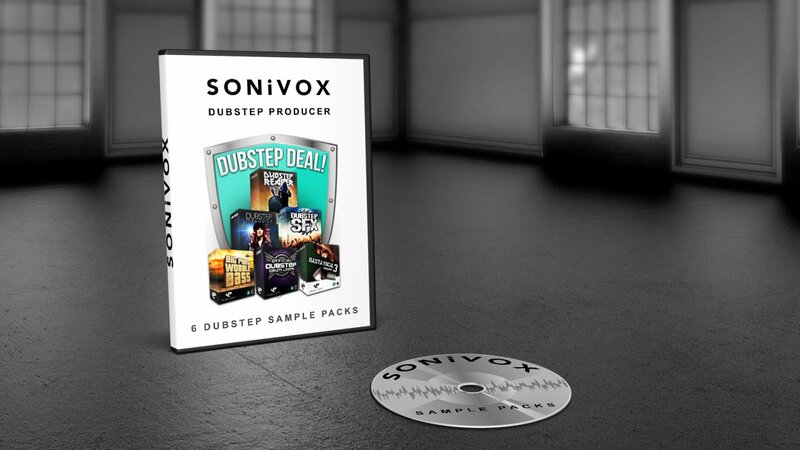 Mixing together no less than 6 epic Dubstep sample packs from amidst our bulging catalogue, you'll find sonic inspiration in the form of old skool Dub, UK Bass, contemporary US Dubstep and everything in between! 120+ deep and dirty Dubstep Wobble Bass Loops, all heavily processed and ready to tear up the clubs! 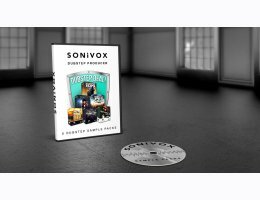 240MB+ of crystal clear melodic synth leads, classic dubstep basslines, fully sequenced melodies and much more! 320MB+ of blood-curdling drums, basslines darker than the misty night air, scything synths & horrifying sound effects, it's time to turn up the terror! 150+ cutting-edge Dubstep SFX samples, featuring Filter Sweeps, Impacts, Electric FX, Bass One-shots, Atmospheric Textures and more! 550MB+ of thumping Dubstep drum loops with and without kick, from 140 to 145BPM, plus 72 big impact one-shots to take your tunes from heavy to epic! 280+ blockbustin', royalty-free Rasta Vocal Samples and Patois Shouts, allready for instant download in supreme 24-bit audio quality! At an indulgent 2.14GB+, this combo deal really is value for money. If you're looking for an entire arsenal of aggressive Dubstep inspiration, then you know what to do!